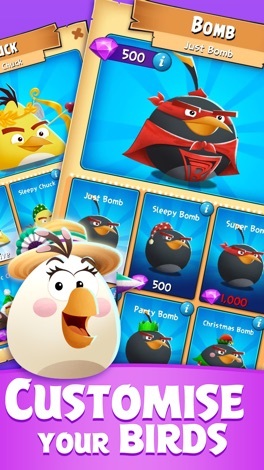 Join Stella, Red, Chuck, Bomb, and the rest of the Angry Birds flock in a bubble shooting adventure bursting with a nearly endless supply of challenges! Pull off trick shots and popping streaks to activate special pops with unique powers. 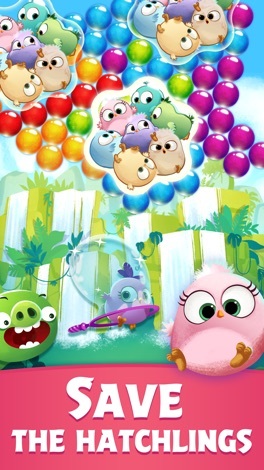 Those special pops will come in handy when you’re rescuing the utterly adorable Hatchlings, or dropping those pesky piggies across the winding level map. Connect to Facebook and compare scores with friends! – Over 2000 levels! New levels added every week. – Regular updates with fun seasonal themes. – With different level types, you’ll never get bored. 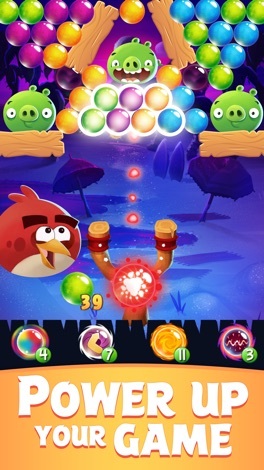 – Pop many bubbles in a row to unlock special pops with unique benefits. 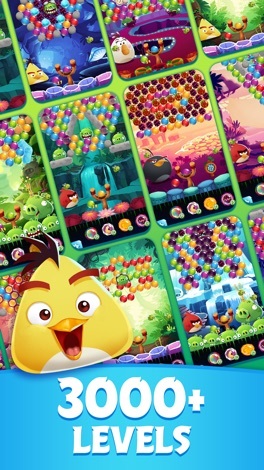 – Play as guest birds with their own special pops. – Use Boosters when you need a helping hand. This app is designed to assist people who are new to the world of hiking, and also offer some tips and memory joggers to those who are more experienced. The app leads you through the planning process, so that your hiking trip is a success. Made by experienced hikers for hikers.